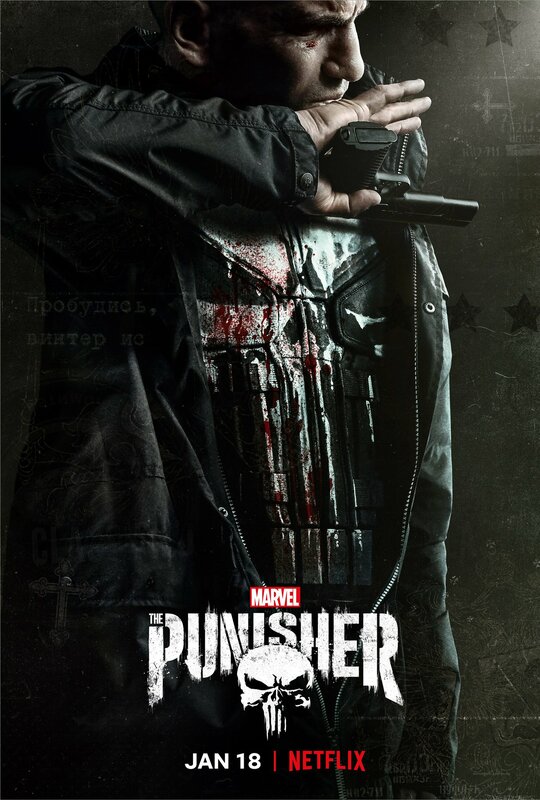 Marvel TV and Netflix have released a Punisher Season 2 poster featuring Jon Bernthal sporting the classic-looking skull symbol as a new trailer will be released tomorrow. Punisher Season 2 premiers Jan. 18 on Netflix. Ben Barnes also stars as Billy Russo, with Josh Stewart, as John Pilgrim, a man whose calm exterior belies a ruthless interior.